Metallics are key trend at the moment and it's hard not to rather love them! I stalked this girl in Aldwych heading towards Somerset House to see the latest exhibition. Loving that envelope clutch as well; so simple yet so cool! Excellent stalking! 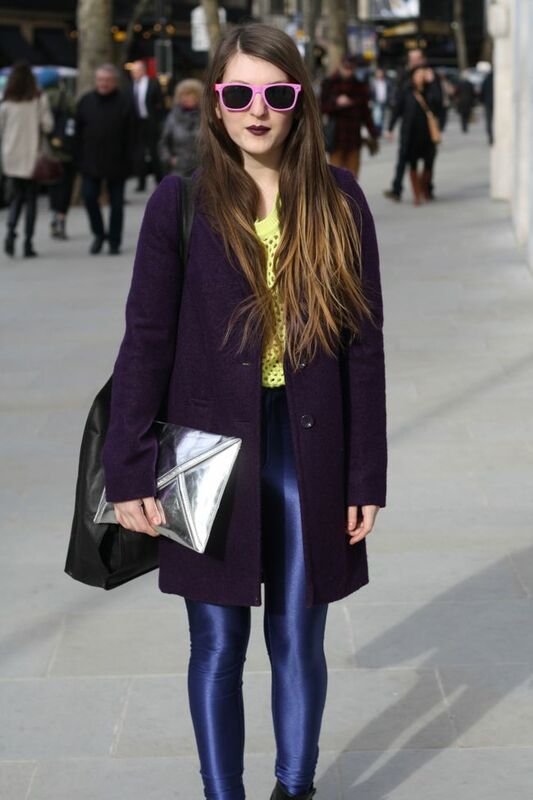 This chicks style is immense! I was in Somerset House the other day checking out Picasso - it's a great place. Shes cute! love that bag! 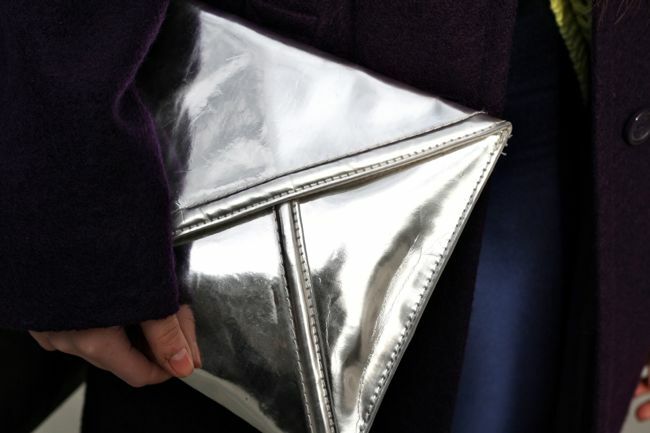 totally diggin the silver envelope clutch! I adore all your comments! Stories by Style StreetStalker is a collection of interviews with aspiring individuals from the worlds of wellbeing, fitness, art and fashion. Stalked: Emma Miller, Model and Blogger. If you would like to use any of the pictures on this blog, please seek my permission before doing so.